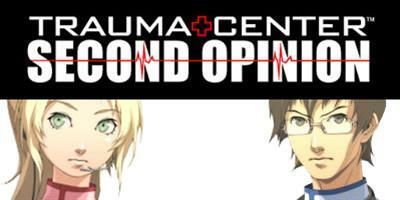 Recently Game Grumps has done a hilarious series on Trauma Center: Second Opinion. It’s a game about surgery that breaks into medical bizarreness. A port of the original DS game Trauma Center: Under the Knife, the Wii brings us Trauma Center: Second Opinion expanding and improving on the innovative gameplay of the original.